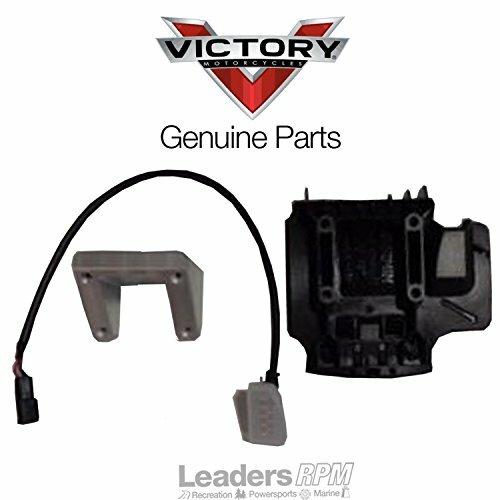 Brand new, genuine Victory Motorcycle Tour Tech GPS Navigation Mount, Vision. This is a factory original equipment accessory, not aftermarket. If you have any questions about this product by Victory Motorcycle, contact us by completing and submitting the form below. If you are looking for a specif part number, please include it with your message.